With disposable gloves and aprons used frequently in medical environments, ensuring that they are kept at hand will be essential for running a smooth operation. 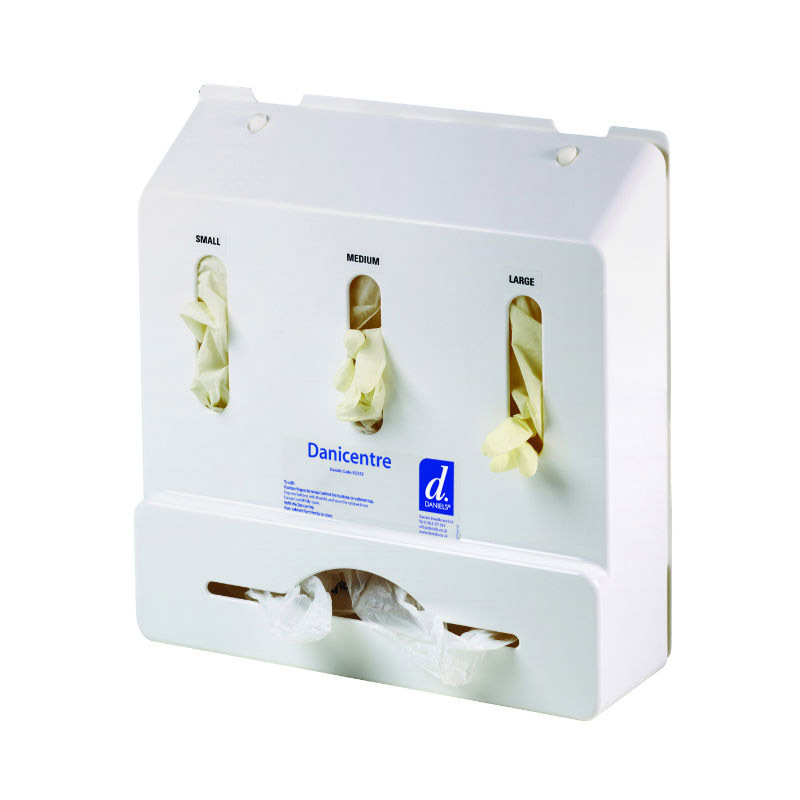 The Danicentre Basic Wall-Mounted Glove and Apron Dispenser features three glove compartments and an apron roll holder for easy and convenient access to disposables. 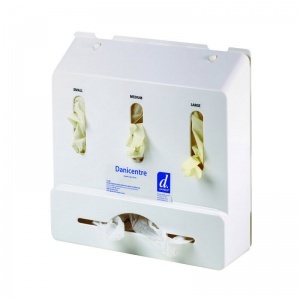 The Danicentre Basic Wall-Mounted Glove and Apron Dispenser is usually dispatched via First Class Royal Mail and delivery should be within 1 to 3 working days. Compact and tidy looking on the wall. Excellent practical storage.